Al Miraj is a market leader in Asian Wedding Venues. We have a dedicated team with a wealth of experience in Asian Weddings and receptions. With our extensive knowledge of all Asian faiths, we are confident in being able to manage your wedding with great expertise. 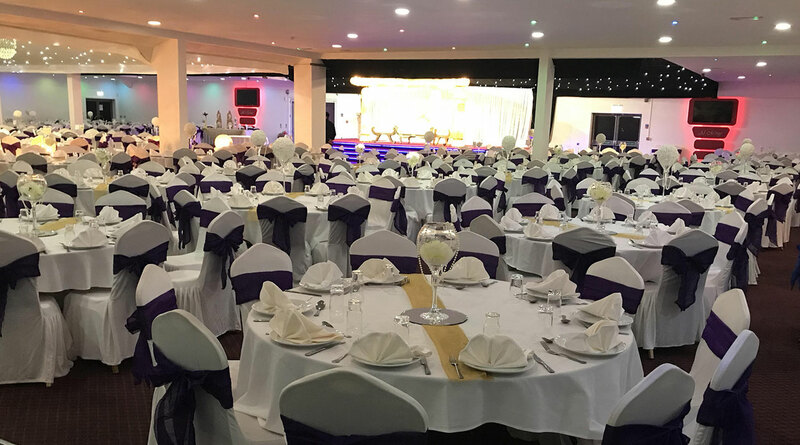 The large suite can easily be adapted for all types of weddings, receptions and ceremonies and can seat 700 guests in one sitting or many more in multiple sittings. We can also divide the room for separate male and female areas.